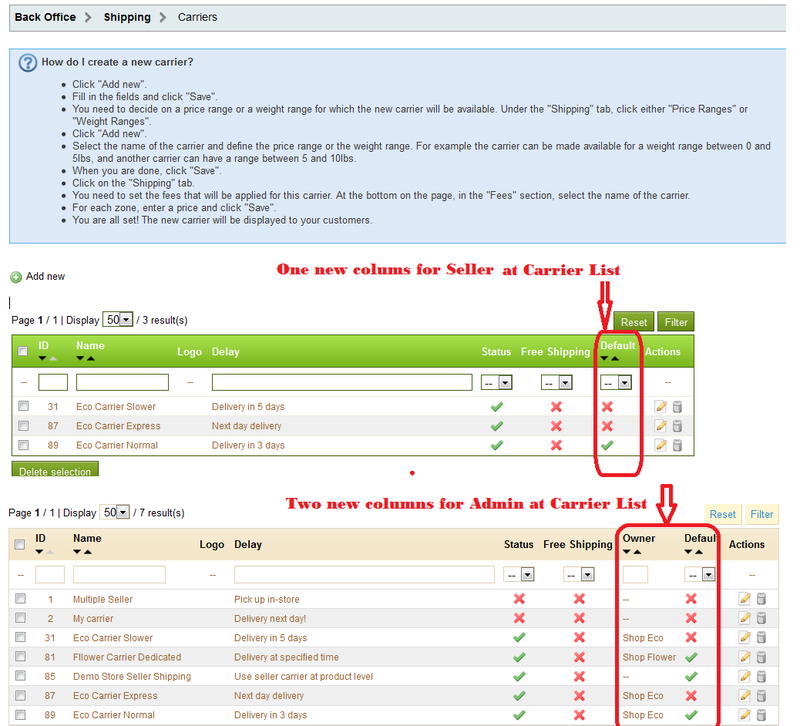 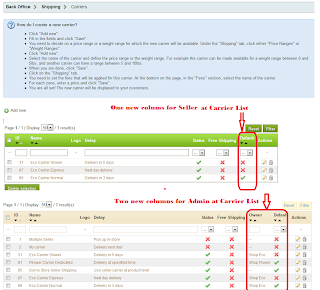 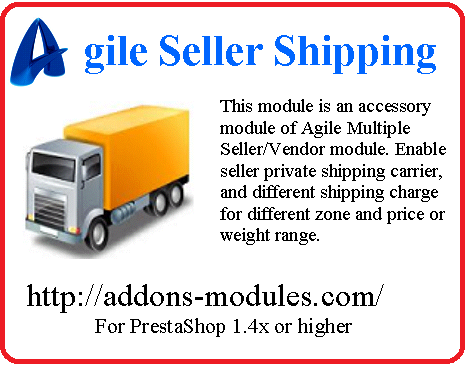 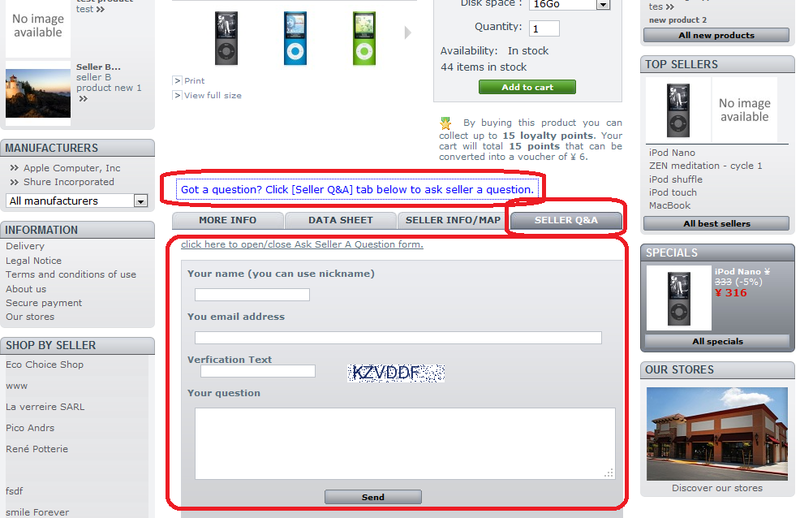 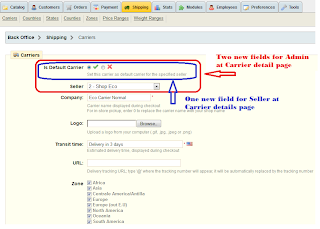 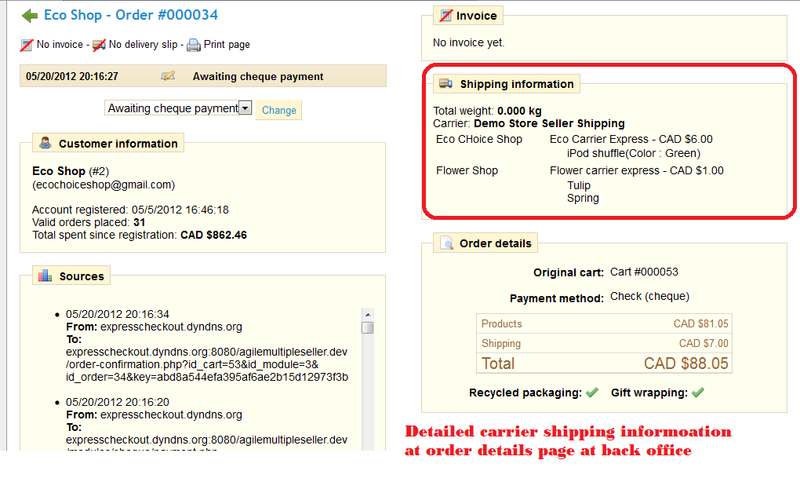 Agile Seller Shipping module is released to day. 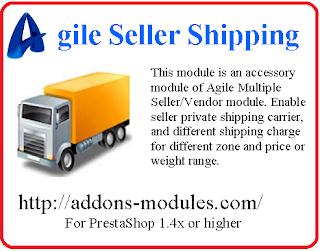 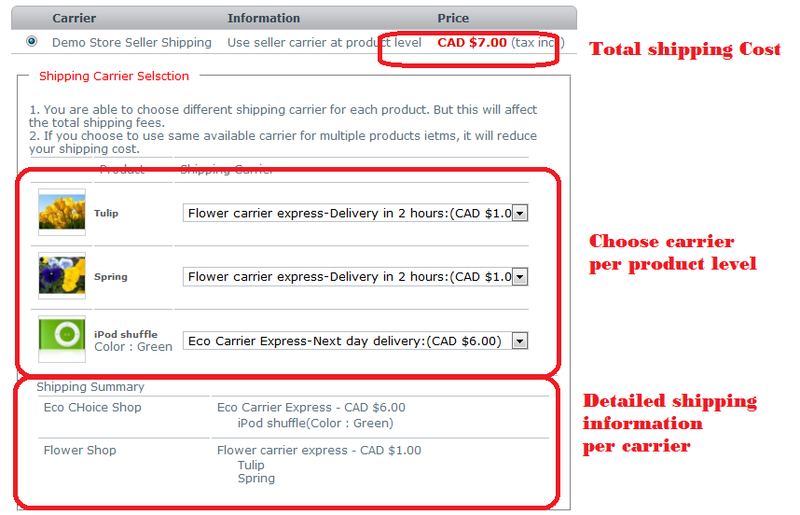 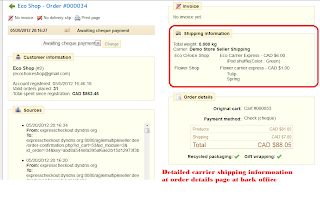 With this new accessory module, sellers/vendors are able to set their own shipping carrier and shipping fee based on price/weight, zone or region. 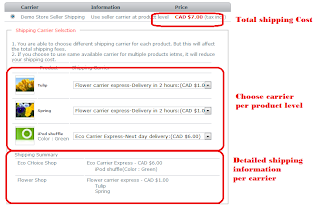 Buyer/customers are able to select carriers at product item level at shopping cart based on available carriers the seller provides.